Our gratitude to our founding CEO Brad Heckman is also forever, so we will be honoring his leadership with New York Peace Institute at our PeaceRaiser on April 26th. Brad will be joining NYU’s Center for Global Affairs as a full-time professor in the fall after serving almost seven years as the founding CEO of the organization. Brad led the formation of New York Peace Institute, including the development of our board, vision, mission, brand, visibility, structure, and sustainability. Brad also led the development of our world-class training program that has been adapted and used for the NYPD, NASA, the UN, and countless government agencies, companies, and non-profit organizations, locally, nationally, and around the world. We would not be regarded as the gold-standard of mediation centers without his vision and leadership. 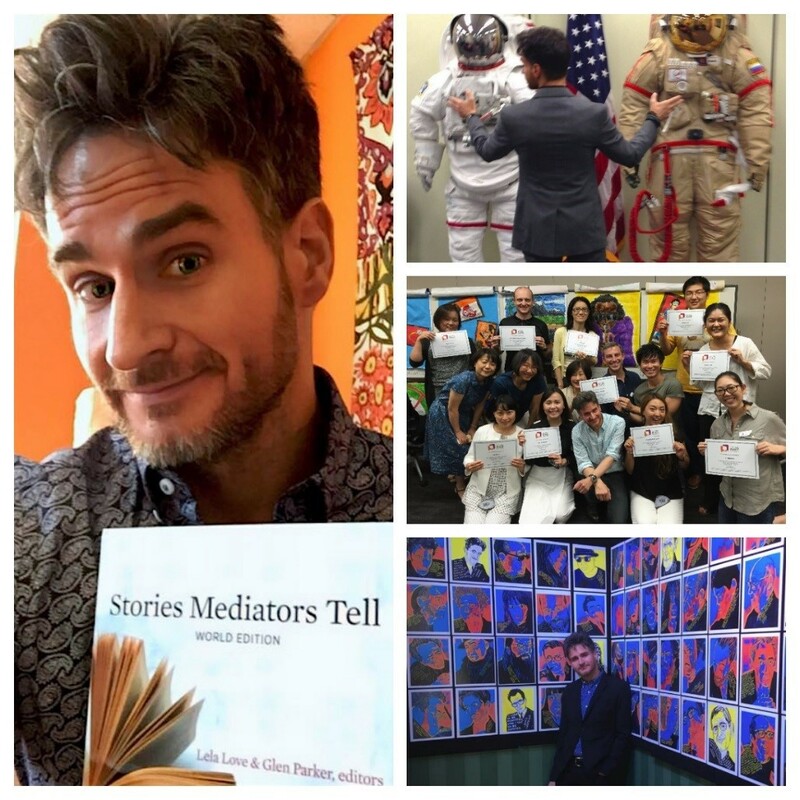 You may know him as a gifted trainer, a talented artist, or as an esteemed trailblazer in the field of conflict resolution, but we have known him as a friend, colleague and a leader. Please join us on April 26th to honor Brad’s commitment to helping people build peace, reduce violence, and resolve conflicts.